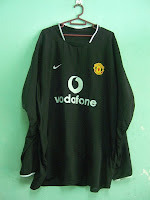 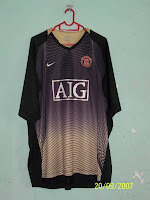 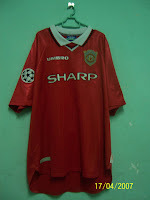 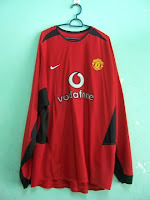 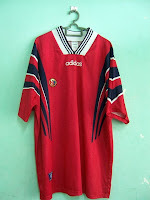 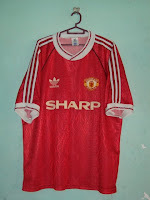 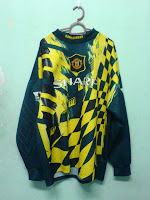 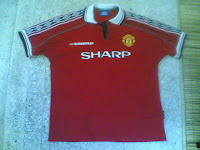 Basically in my collection, the core collection will always be Manchester United jerseys. 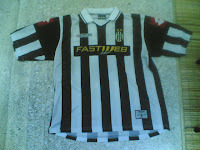 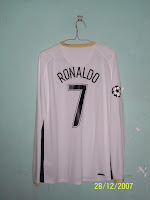 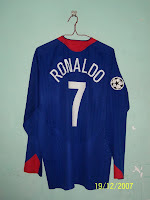 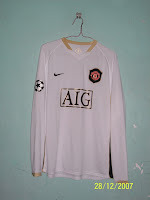 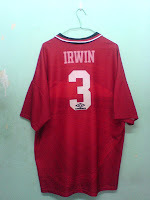 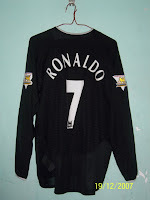 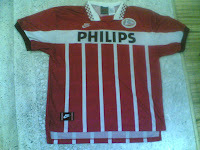 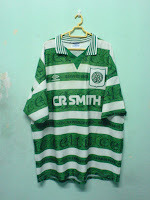 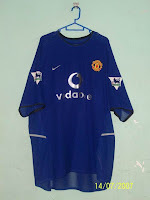 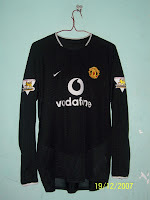 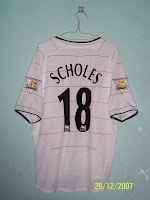 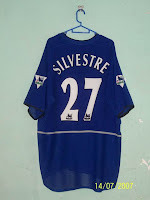 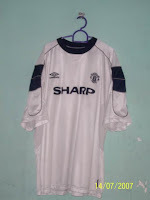 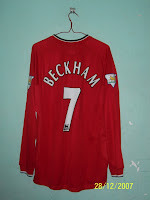 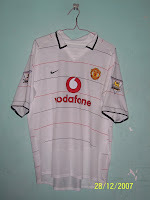 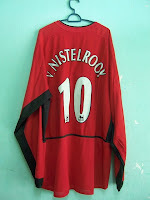 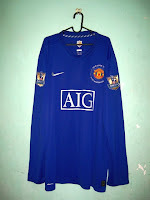 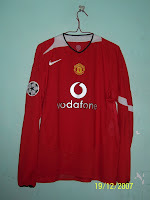 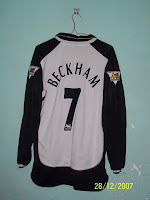 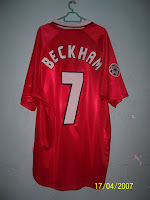 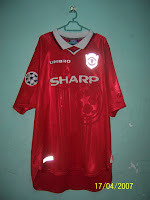 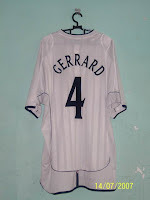 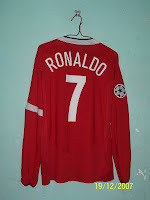 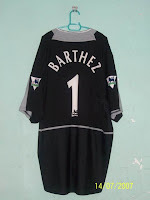 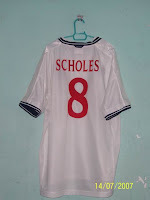 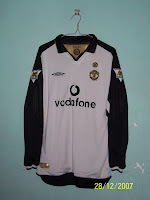 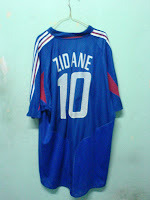 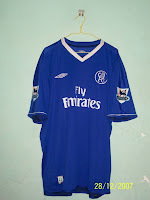 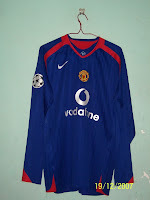 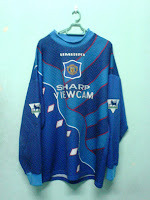 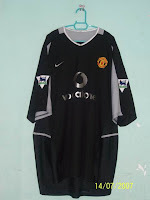 Being a United fan myself, this was the first reason why I fell in love on collecting jerseys. 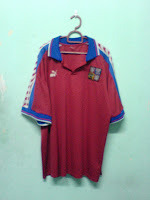 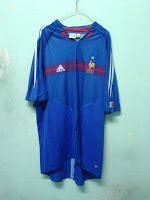 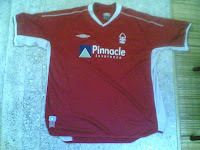 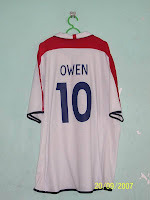 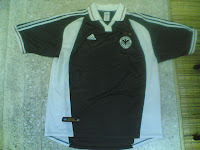 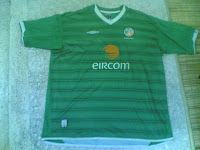 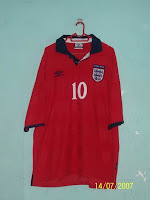 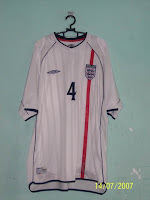 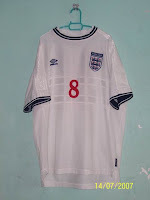 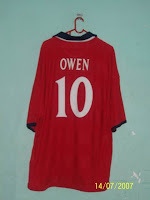 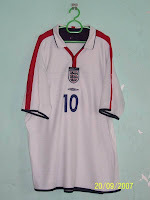 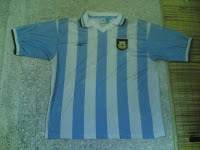 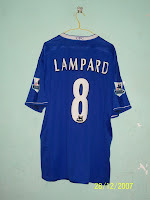 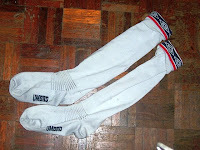 It all started from here... And also being an England fan, I also collect England jerseys. 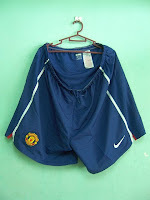 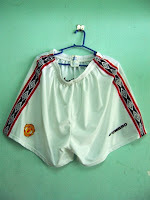 One of the things I like to collect for Manchester United, England and other team jerseys is I love to collect the training kits and also the matching shorts and socks as well. 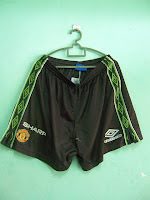 A bit strange but the look of a complete set satisfies me a lot!.. 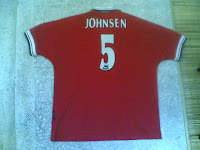 Hehehe..